Services - BlueGreen Water Technologies Ltd.
BlueGreen Water Technologies Ltd. specializes in the management of harmful algal blooms. 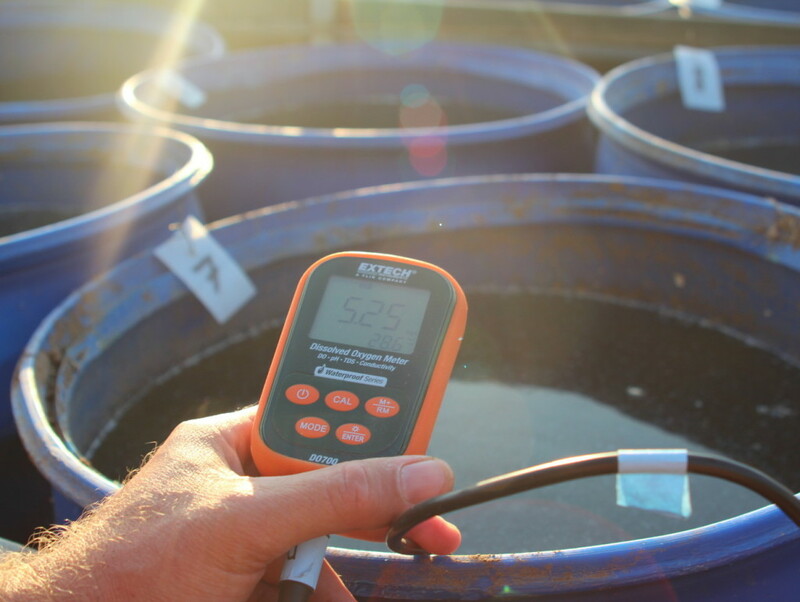 Our team consists of leading experts in the research of harmful algal blooms with unparalleled hands-on experience in handling cyanobacterial blooms in different territories and under changing conditions. The Lake Guard™ is the product of years of research and development, which resulted in the first commercially available, cost-effective treatment against harmful algal blooms in water bodies of all sizes. BlueGreen tailors individual treatment guidelines to the severity of any given bloom and the underlying eutrophication conditions, as well as to the specific geographical and climatic surroundings. Early detection and timely treatment are crucial to avoid a full blown bloom. In order to best meet your need to reduce expected blooms, it is advisable to prepare in advance. Timely data collection and product allocation will allow a rapid and most cost-effective response upon initial sightings of early blooms forming.